Change the way you think about stock research. MarketSmith gives you all the tools you need to make more money in the market. It’s simplified and streamlined for modern investors. MarketSmith is different—intuitive instead of complicated. 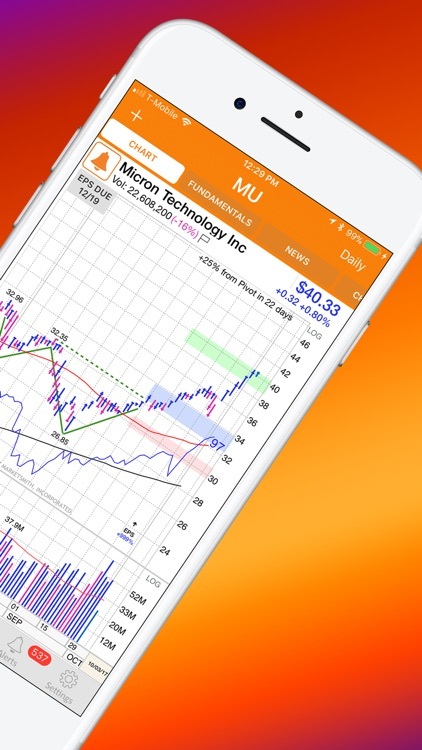 It’s easy-to-use and, unlike other apps, you can talk to a MarketSmith product coach about features, strategies and smarter ways to find winning stocks. 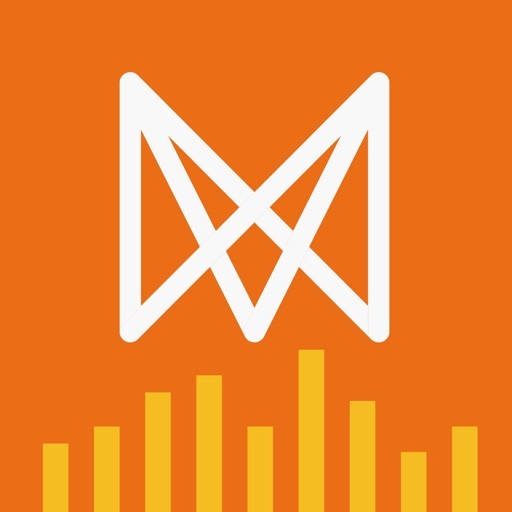 Download MarketSmith for a FREE trial and leave your old investing routine behind. 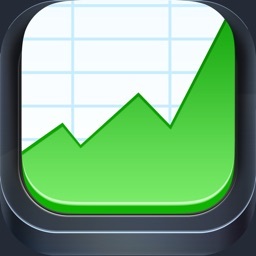 • Growth 250 stock list uses 30 different screens to identify stocks with the best growth potential. 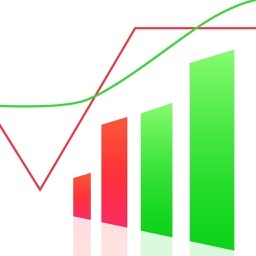 • Industry Group metrics track the best- and worst-performing stock groups. • Read performance reports like Earnings Gap Up, Top-rated IPOs, Weekly New Highs, Fastest Growing Companies, Top EPS Rating Stocks and more. • Screen for stocks using criteria of successful investors like William O'Neil and Warren Buffet. 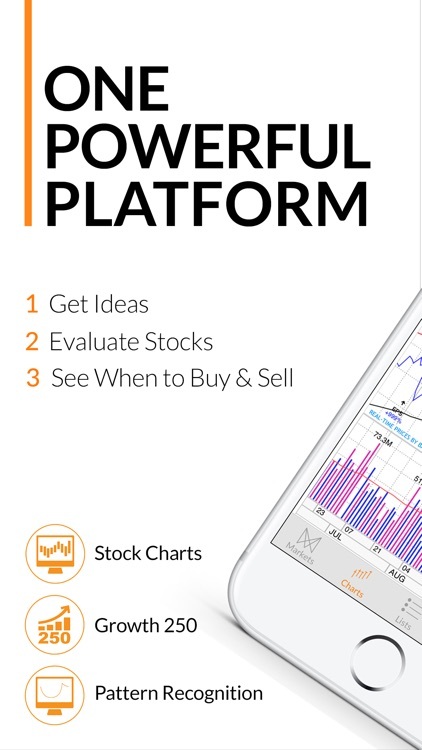 • Jumpstart your stock research with free one-on-one live product coaching so you can maximize all of our app features. • Detailed high-definition stock charts give constantly updated information on stocks, indexes, mutual funds and industry groups. 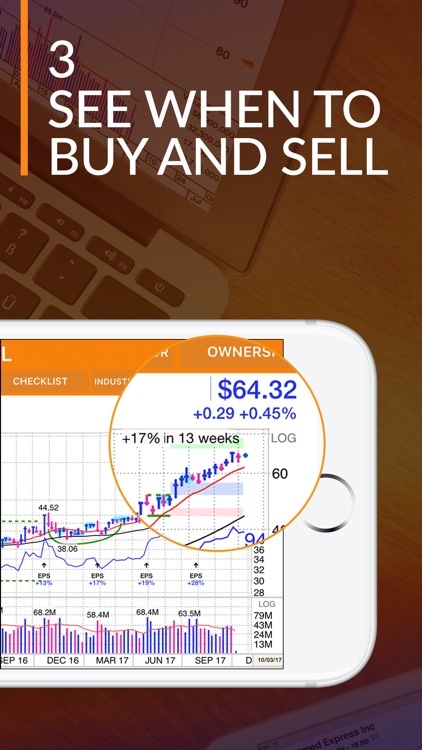 • Instant access to over 70 key technical and fundamental stock data points, such as earnings and sales histories, proprietary ratings, and institutional ownership data. • Daily and weekly charts feature Earnings Per Share data at a glance, plus previous year EPS comparison with a single tap. 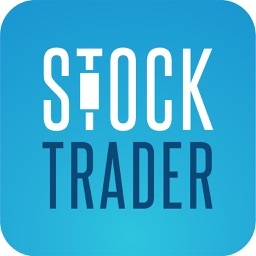 • Tap and hold for price tracker featuring historical earnings data, complete with snapshot percentage change over previous quarters. 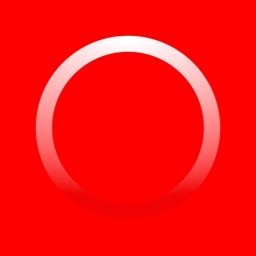 • Set custom alerts to notify you if a stock you’re watching crosses into your buy zone or starts flashing sell signals. SEE WHEN TO BUY AND SELL. 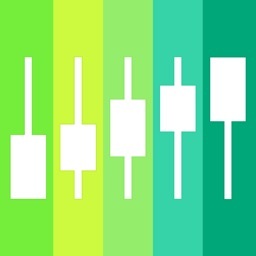 • Pattern Recognition provides color-coded zones showing optimal price ranges to take action: buy in the blue, take profits in the green and cut losses in the pink. • Automatically finds and highlights base patterns as they form, giving data points that tell you the type of pattern, stage and pivot point. 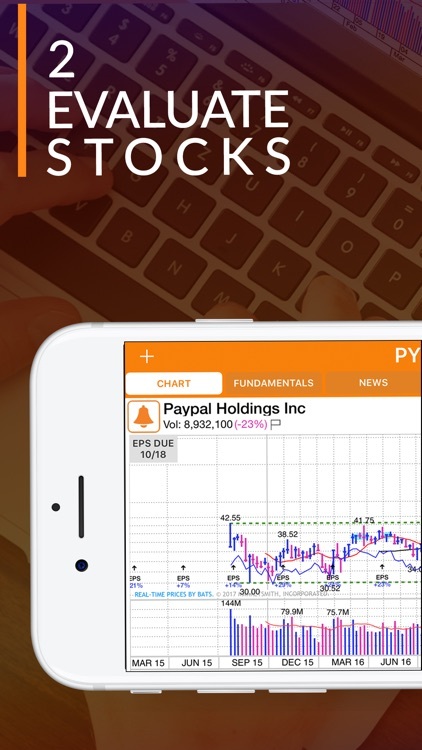 • Integrates Growth 250 stock list with Pattern Recognition to create two premium categories: Breaking Out Today and Near Pivot (Buy) Point. • Set alerts to be sent to your email and tablet based on pattern development. 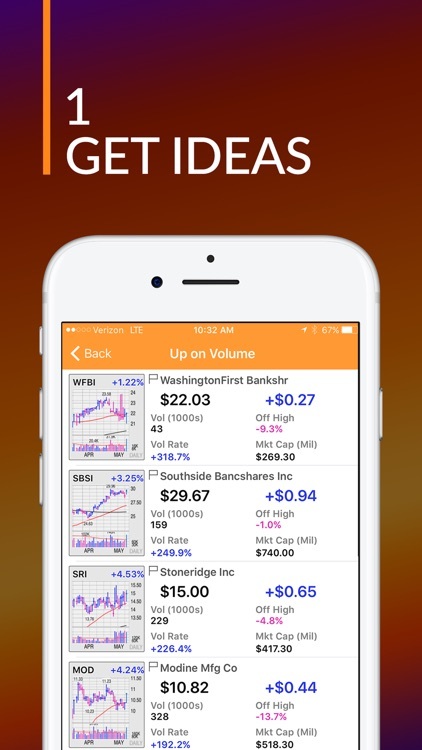 The MarketSmith iOS app is free to download, comes with a free 7-day trial subscription and gives you unlimited access to our stock research and analysis across multiple devices—mobile, tablet, Mac and PC. If you want to keep making more money with MarketSmith, you can subscribe to MarketSmith Premium for $149.99 per month. • Subscription automatically renews unless auto-renew is turned off at least 24-hours before end of current period. • Subscriptions may be managed by the user. Auto-renewal may be turned off by going to Account Settings in iTunes after purchase. If you have any questions about app functions or how to access to your subscription on other devices, please contact us at (800) 452-4422.